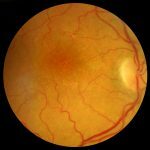 It sounds crazy, but if you have increased levels of high-density lipoprotein (HDL), commonly thought of as good cholesterol, you could be at risk for developing early age-related macular degeneration (AMD). Recent studies are reporting similar conclusions regarding the incidence and probability of this head scratching link to HDL which may have you throwing up your hands. 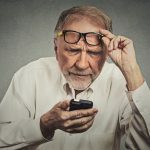 However, all is not lost as if you are at risk there are several things you can do to prevent macular degeneration possibly caused by high HDL. 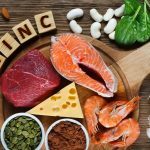 Just like the poet John Donne wrote, “no man is an island”, high-density lipoprotein must rely on so much more than its sole compounds to offer its “good cholesterol” benefits. This is the basis of why researchers are finding a link between HDL and AMD. Unfortunately, any study or diet fad that makes it to the mainstream news acts as a two-edged sword. 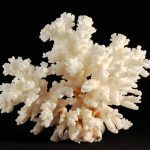 One aspect of such information is that it comes from valid research corroborated by peer reviews and professional cohorts which immediately makes people take notice. However, most of the detailed findings are often whittled down to a thirty-second soundbite that inevitably causes a majority of viewers to blindly follow like moths to a light. This has been the case with many health related research, including HDL. The hype of getting good cholesterol from plant-based dietary changes and adequate exercise is an important part of maintaining optimal health. However, tipping the health scale may not be the best way to approach healthy changes. When HDL is out of balance it can have an opposite effect on your heart which in turn may affect your vision. Through this cardiovascular research, it shows how essential it is to view the influence of all kinds of cholesterol on the whole body, including the eyes. 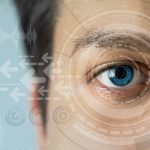 Recent findings of an early AMD connection due to too much HDL in the blood is one significant example. Just like your intestinal health, it turns out that your blood needs both good and bad cholesterol to maintain a healthy balance. LDL – This cholesterol, low-density lipoprotein, is called “bad” cholesterol. Think of it as less desirable or even lousy cholesterol, because it contributes to fatty buildups in arteries. 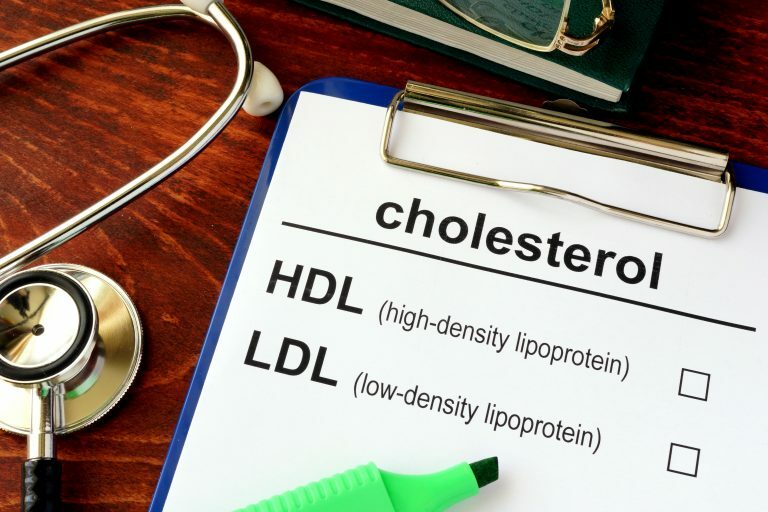 HDL – Experts believe HDL acts as a scavenger, carrying LDL cholesterol away from the arteries and back to the liver where it is broken down and passed from the body. Triglycerides – The most common type of fat in the body; they store excess energy from your diet. A high triglyceride level combined with low HDL cholesterol or high LDL cholesterol is linked with fatty buildups in artery walls. It is no surprise that with these cholesterol standards you would most likely increase your HDL intake. However, when anything in the body gets thrown off balance (yes even too much of a good thing). So the key here is high plasma high-density protein which you may or may not have. Your HDL levels are usually measured through a health checkup blood test. Talk to your doctor about normal levels that apply to you and if yours are higher. Then stay tuned as research advances and how it may affect your chances of preventing early development of age-related macular degeneration. …I never believed it would happen to me. It was six months until my 80th birthday, which meant I soon would have to renew my license at the DMV. Plus, I had to pass another eye exam, and the last time I was one line away from failing the vision test and losing my license. Read The Full Story Now:>> Learn Irene’s Secret For Keeping Her Independence Well Into Her 80’s.